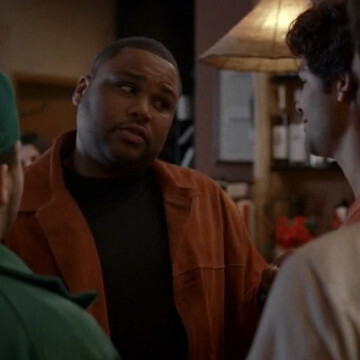 Anthony plays a small part as himself during the thirteenth episode of Entourage. The crew runs into him while waiting to be seated at a Los Angeles restaurant, at which point Anthony asks Vince to help land him a role in Aquaman. Before he takes off, Anthony makes a reference to a part that Drama played in Barbershop, which unfortunately never happened in real life.